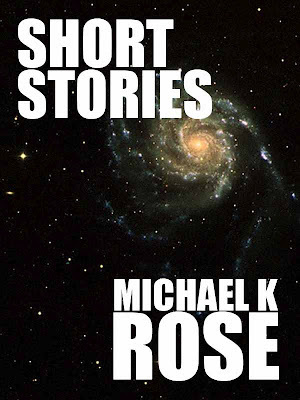 Well, I know it's been available for about a week now, but since today is the "official" release day for Short Stories, I thought I'd take the opportunity to blog about it again. 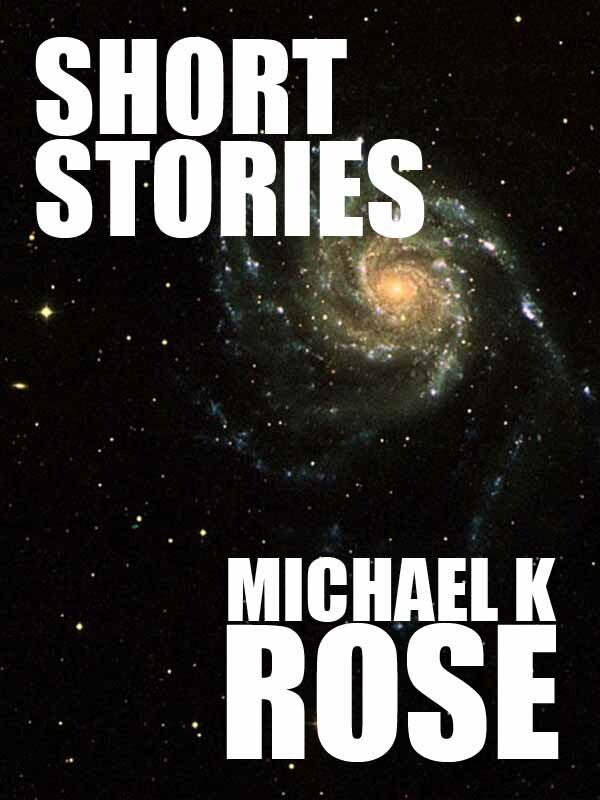 This collection consists of ten short stories, five previously available and five brand new. The previously available stories include "Sergeant Riley's Account," the prologue to Sullivan's War and the very popular sci-fi/psychological horror story "Sleep." The new stories range from hard science fiction tales, such as "The Vast Expanse Beyond," to Lovecraftian tales of terror in deep, dark places like "The Tunnel." For a limited time, all signed editions will come with a complimentary Short Stories Collector's Pack which includes a signed card and bookmarks. I do hope you pick of a copy of Short Stories. I am extremely proud of this collection and confident that it will be well-received.